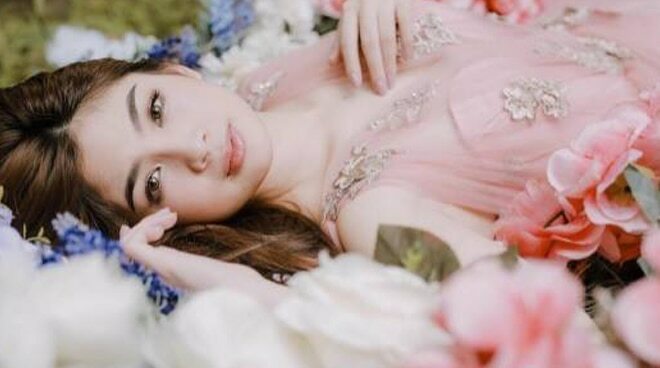 Heaven Peralejo's pre-debut video was released on Tuesday, much to the delight of her fans. In a video by Nice Print Photograpy, the former Pinoy Big Brother Lucky Season 7 housemate can be seen running barefoot in the forest. She also recited a poem, which served as the video's voice over. "Hindi, matatakot ang mga mata sa maaaring makita, sa maaaring maranasan pa. Handa na, walang pangamba. Dahil nasa dulo, patungo ako ng saya," she said. Heaven's debut will happen on November 26.